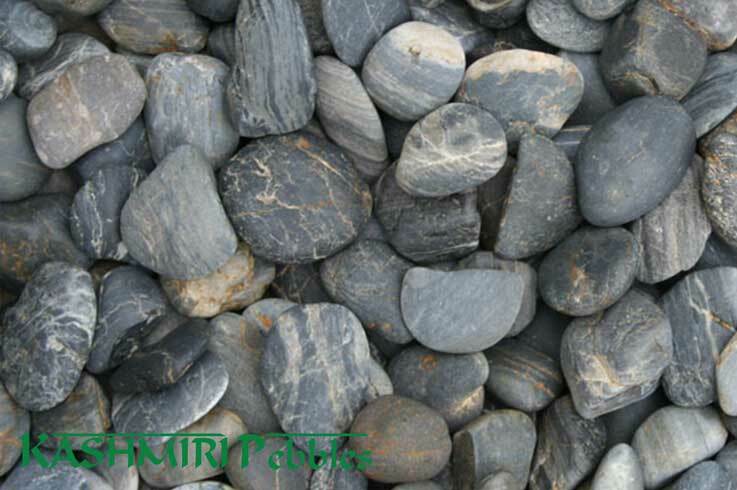 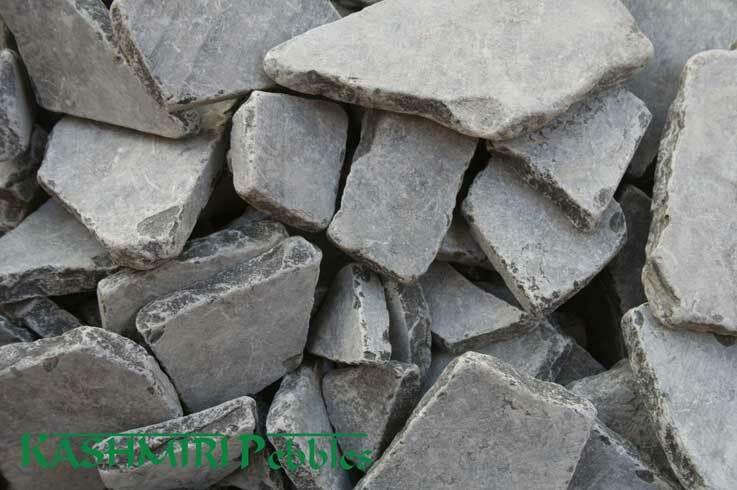 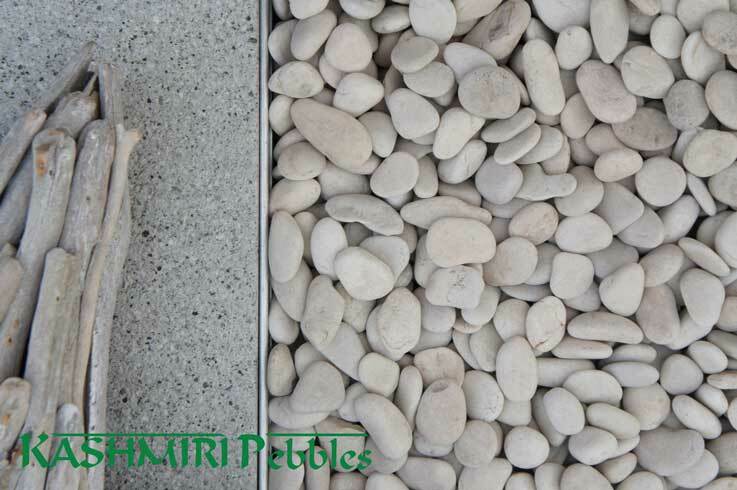 Speckled Pebbles are available in 30-60,60-90 and 90-120mm. 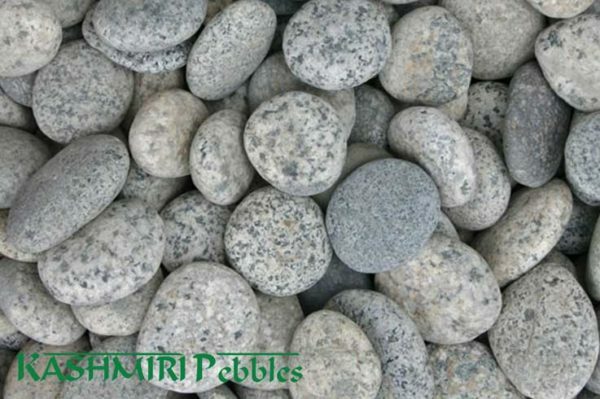 Speckled pebbles as the name suggest featured a soft grey/blue like speckle similar to that of granite. 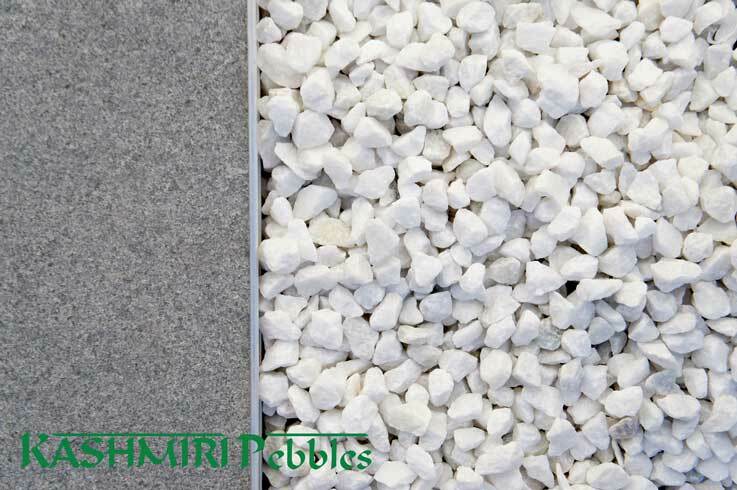 The neutral colour palette will work perfectly with modern design especially when accentuated with natural stone hard surfaces such as Granite or Bluestone tiles or pavers.